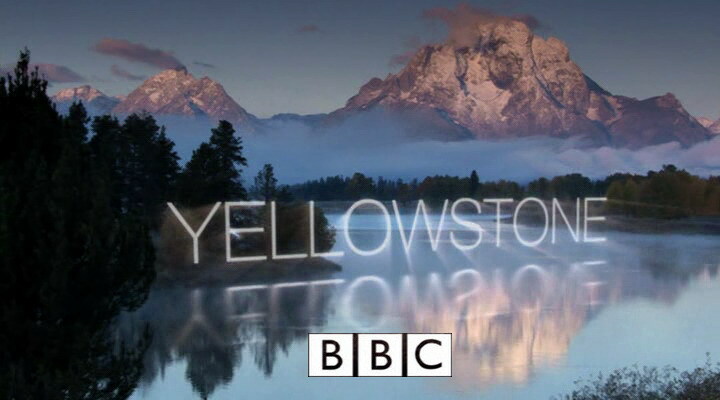 Yellowstone is a BBC nature documentary series broadcast from 15 March 2009. Narrated by Peter Firth, the series takes a look at a year in the life of Yellowstone National Park, examining how its wildlife adapts to living in one of the harshest wildernesses on Earth. Its been described the series as "amazingly shot" and a "work of art". The Times gave it five out of five, and TV Scoop described it as "majestic yet understated and consistently surprising". At the 2009 Jackson Hole Wildlife Film Festival, Yellowstone gained the Best Series Award, and "Winter" gained the Best Wildlife Habitat Program award. It was also a finalist in the Best Cinematography category. At the 2009 International Wildlife Film Festival Awards, the series won the Best Cinematography and Best Ecosystem awards, and gained Merit Awards for Editing and Sound Design.